Car repair prices in the UK are under scrutiny after it was revealed that a postcode lottery can see drivers in different parts of the country paying vastly different amounts for repairs. A survey conducted by Moneybarn found that car owners in the North East of England paid the lowest prices, while London was unsurprisingly the most expensive, though motorists in the North West get the best deal for parts and labour when putting their car in for a service. 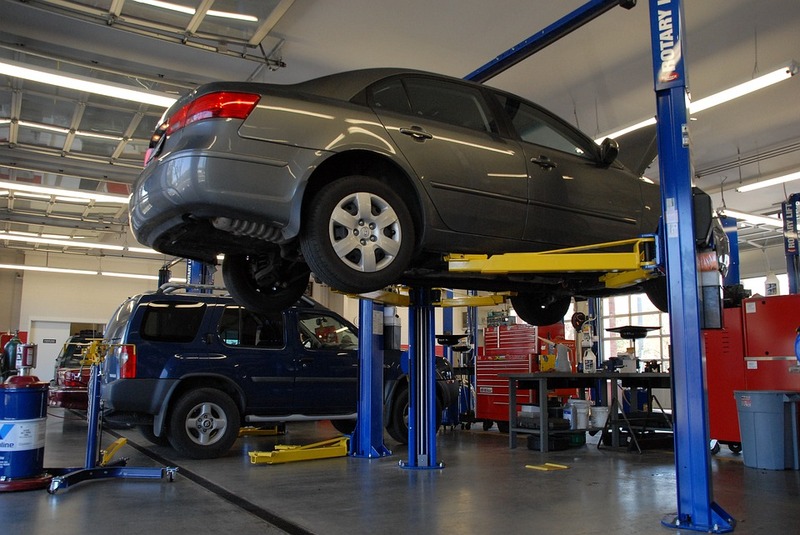 London comes out as the most expensive area for almost every repair job, the finance provider looked at the nine most common vehicle repairs and only the water pump was more expensive elsewhere, with those in the East Midlands charged more. The research shows that the head gasket is possibly the most labour intensive repair, with drivers in London paying up to £821 for the repair job, when the part is available online for £22. In contrast, the same repair in the West Midlands would cost £619, more than £200 cheaper. Simon Bayley, Sales and Marketing Director of Moneybarn, said: “The price difference between the cost of car parts and labour costs is staggering, especially when comparing north and south prices. “Understanding that some of these repairs can take over four hours to fix, there is no surprise mechanics charge a significant amount for labour. “But for those repairs that don’t take up too much time, it’s quite shocking to see how much these can cost. That said, you can’t put a price tag on the safety of motorists and the public. “Regular maintenance upkeep should help prevent major problems occurring with your vehicle. If drivers do find a fault, they should take it to a garage immediately.